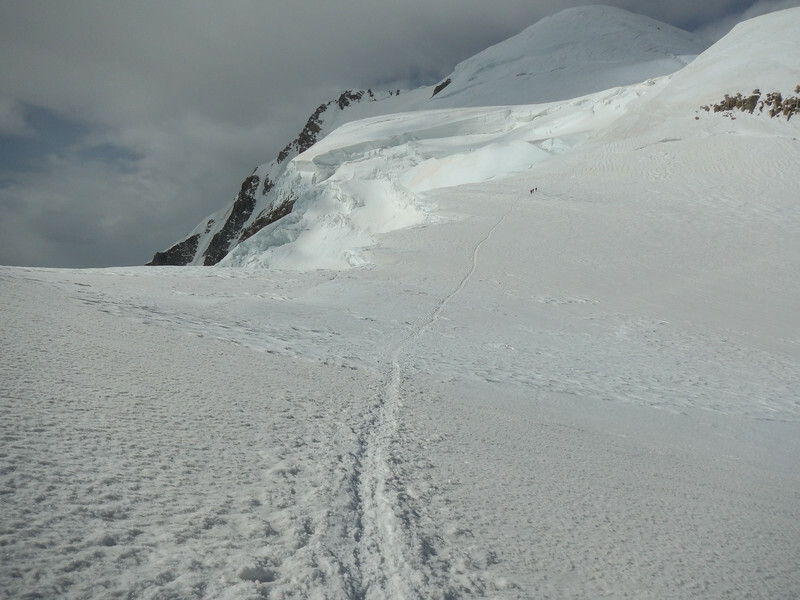 We were higher than we had ever climbed...but still 1000 feet of climbing was left on our way to 15777 feet (4809 m)! The air got thinner and thinner, but we kept on climbing. No turning back!